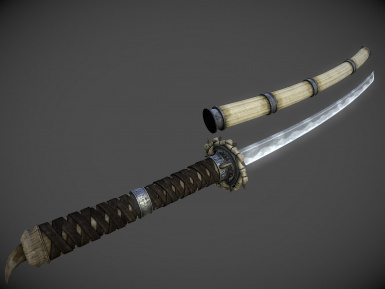 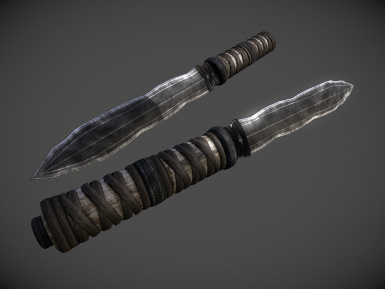 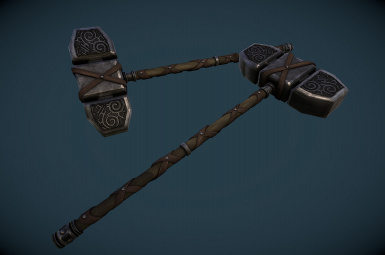 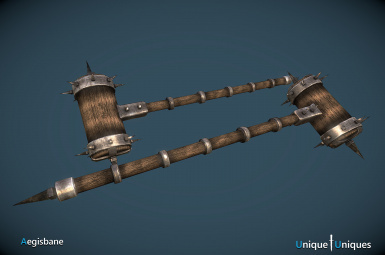 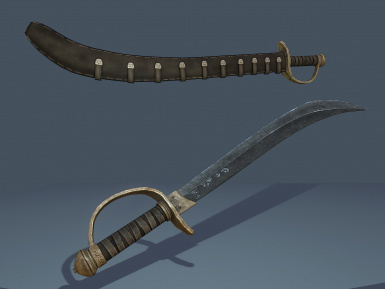 Unique Uniques is an on going project that aims to fix this and give the unique weapons a unique appearance. 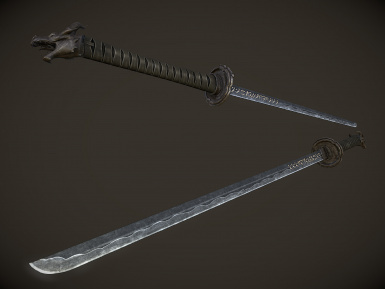 The new designs for the weapons are based on established lore for either the weapon itself or the character wielding it, my own ideas have been mixed in too. 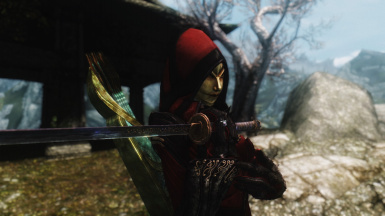 Added: NMM/FOMOD support thanks to raulfin. 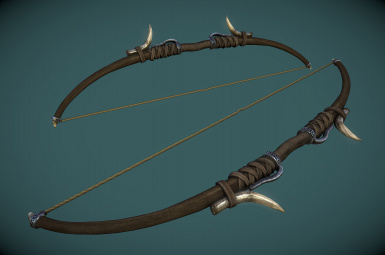 Fixed: A bug with the Scoped version of Angi's Bow. 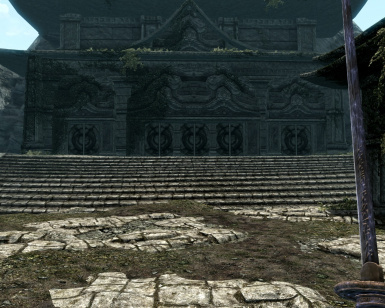 Made the target glow also. 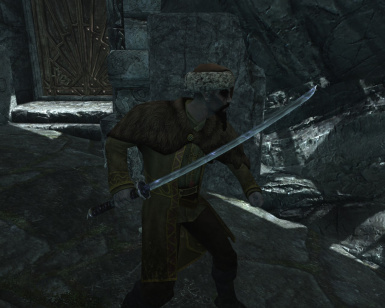 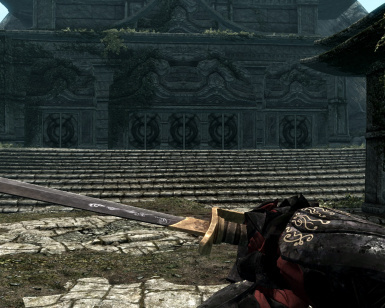 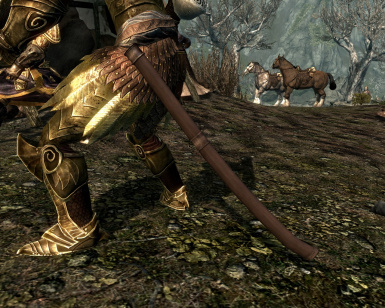 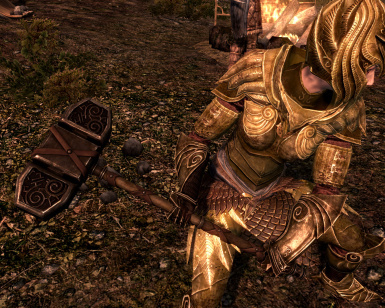 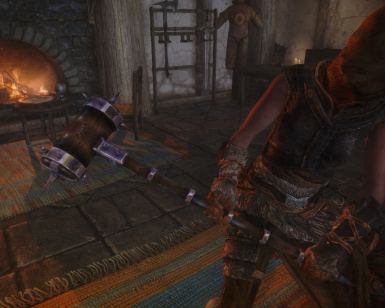 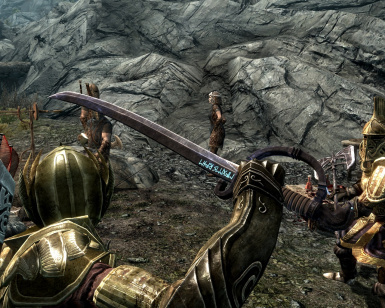 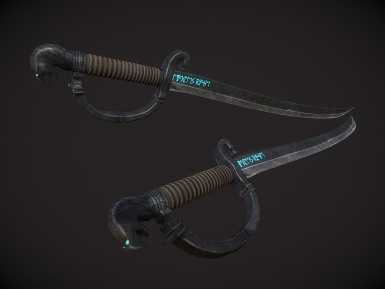 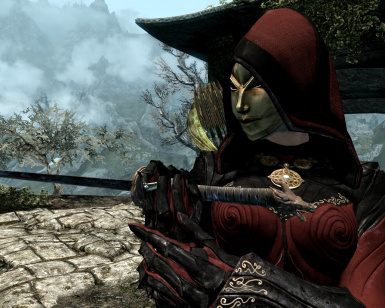 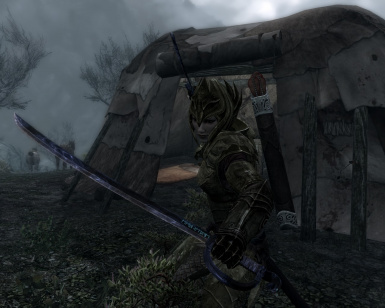 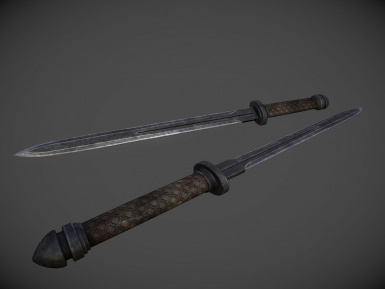 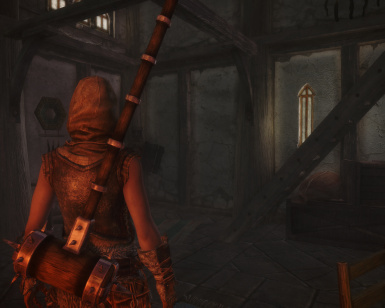 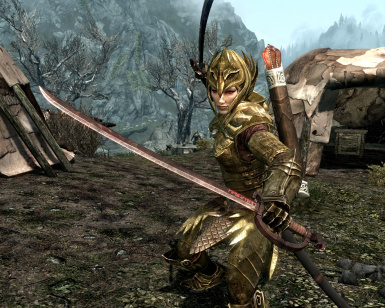 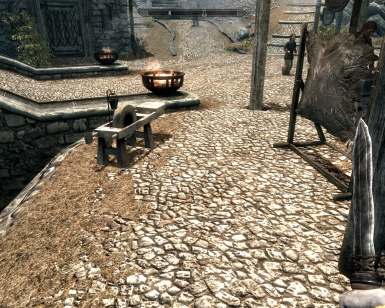 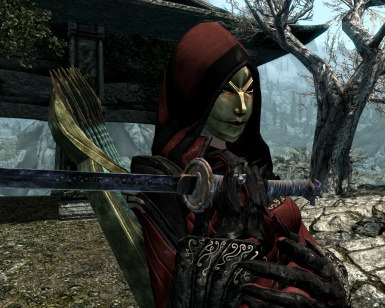 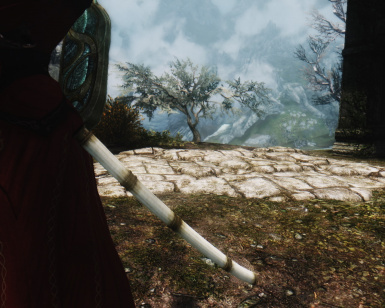 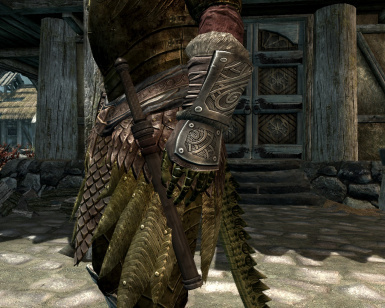 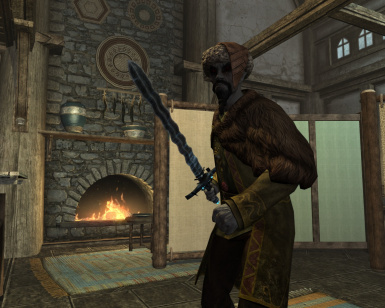 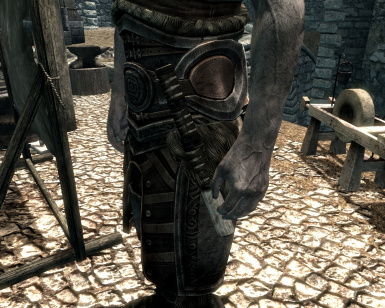 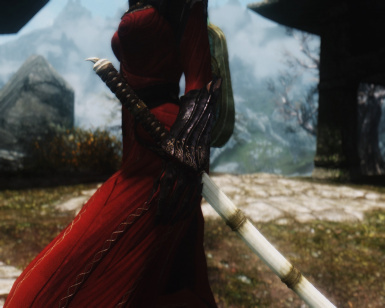 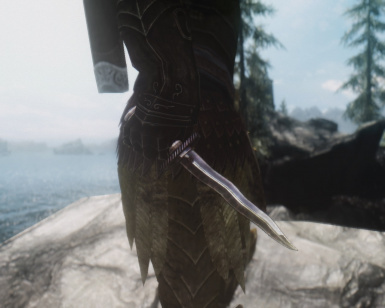 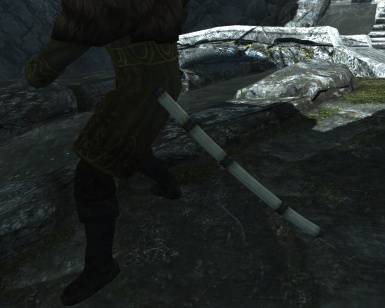 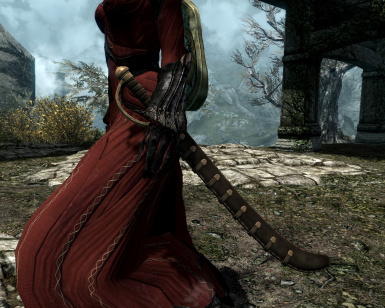 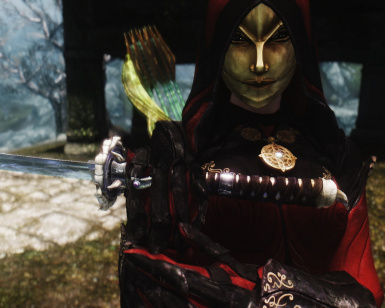 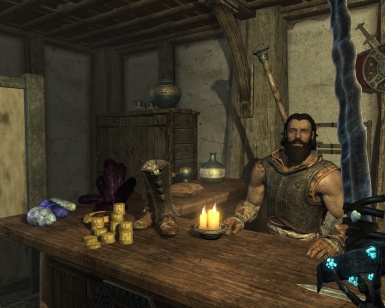 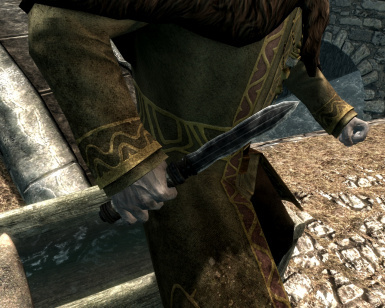 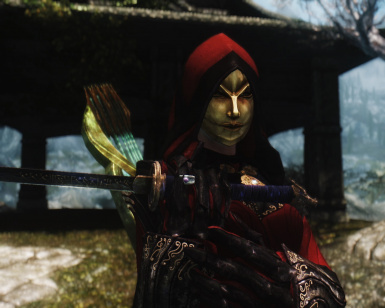 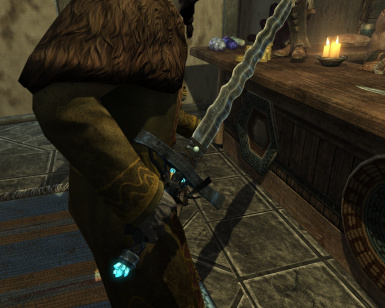 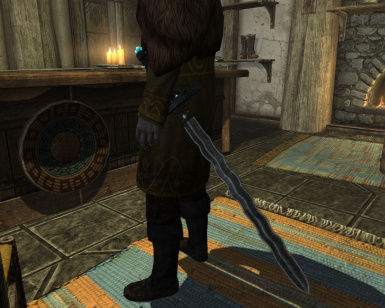 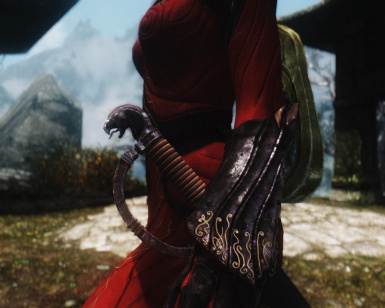 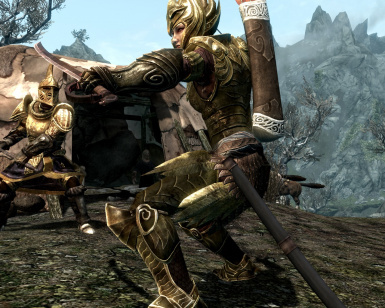 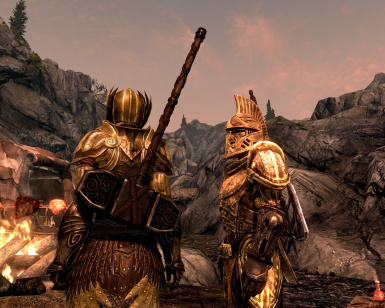 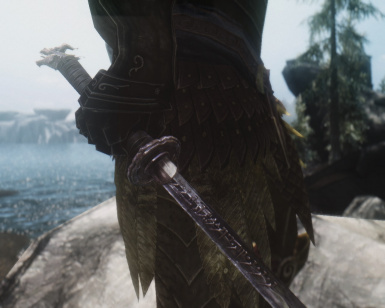 One of the biggest complaints and requests I see on the TES forums is the lack of a unique appearance for the many unique weapons in the game. 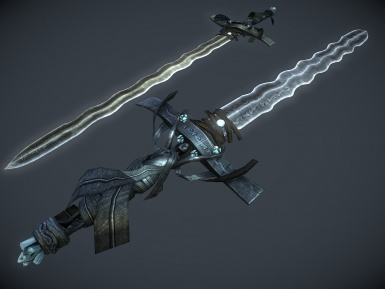 This isn't much of a problem for the smaller less important weapons, but it is for the more important ones we receive as quest rewards or those that are tied to lore. 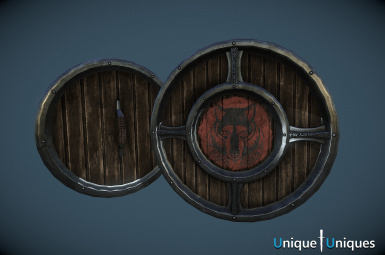 All the assets are new High Quality replacers featuring unique designs. 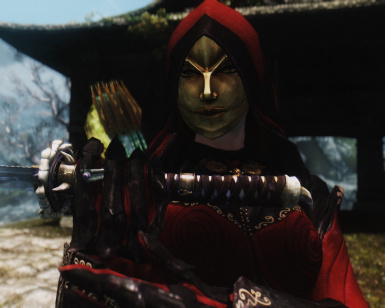 The following list contains all the Unique replacers currently available in Unique Uniques. 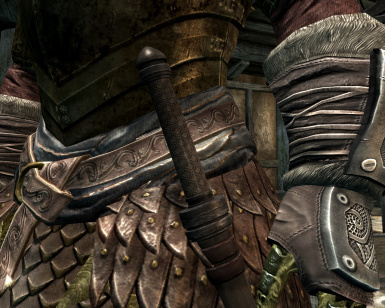 Alternates are optional alternate textures for the uniques. 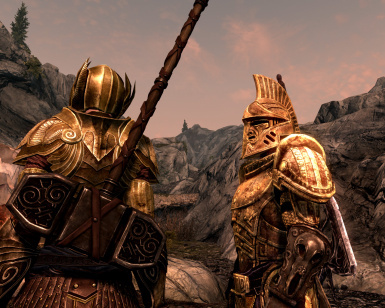 These Alternates give the uniques a slightly different appearance, like matching the colouring of a set of armour for example. 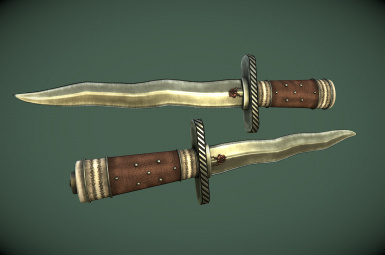 The Alternates are optional files and are included in the main download. 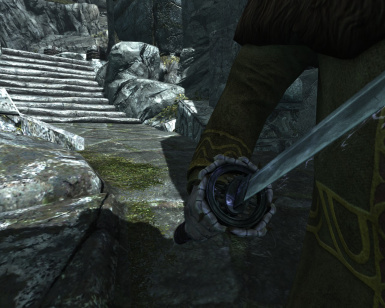 This optional alternate for Bolar's Oathblade changes the colour scheme of the Oathblade to better match the Blade's Armour. 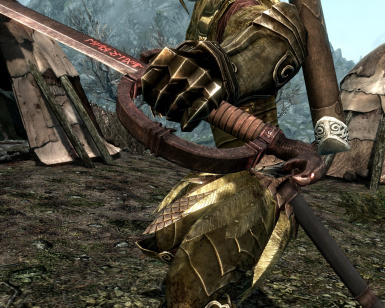 This optional alternate for Dragonbane changes the colour scheme so the black ebony like metal is now a nice golden metal. 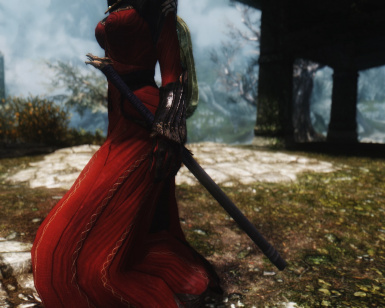 Fit for Royalty! 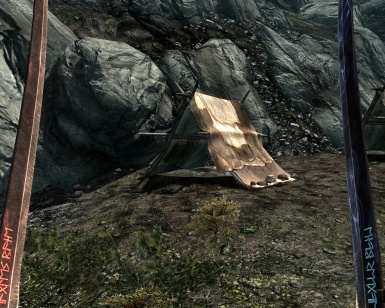 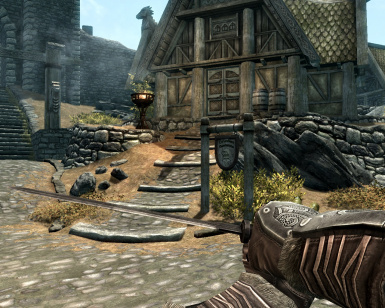 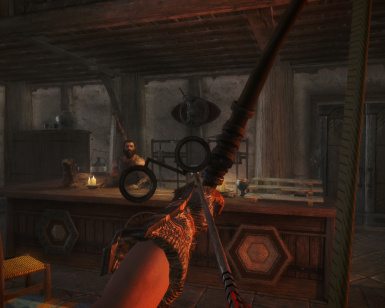 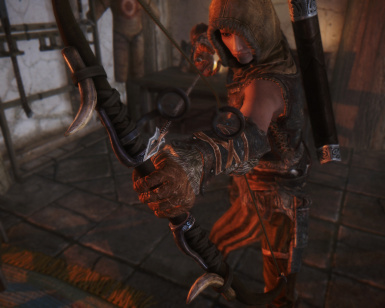 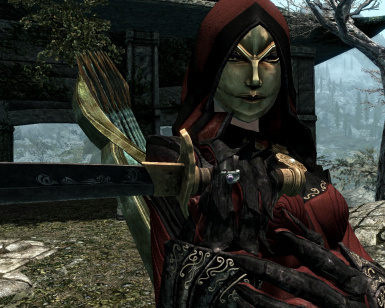 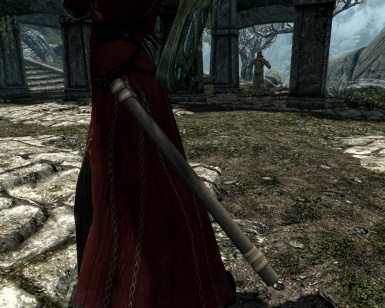 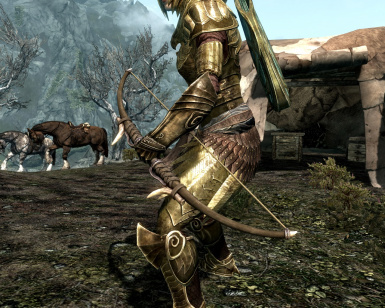 This is an optional replacer for Angi's Bow that adds a new scope to the bow.